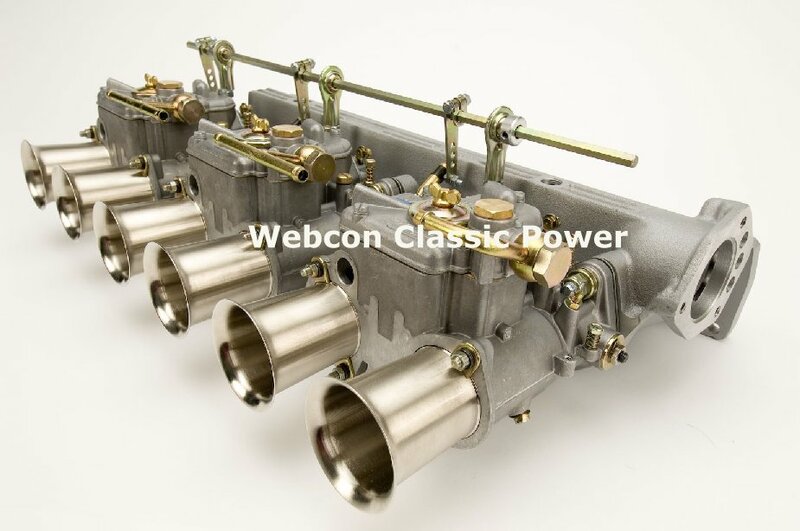 Weber performance conversion kit for Jaguar 3.8 & 4.2 engines like the ever popular E-Type. 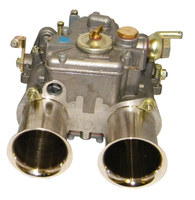 The kit includes 3 x 45 DCOEs, inlet manifold with drop linkage and mounting kit. This kit also comes with a Weber Tuning Manual. Comes FULLY CALIBRATED to a known Jaguar calibration.